The Beecher Historic Preservation Commission was established in 2015. The purpose of the Historic Preservation Commission is to preserve and protect the history of the Village of Beecher and the Beecher community, and to share this history with the current residents of the village. 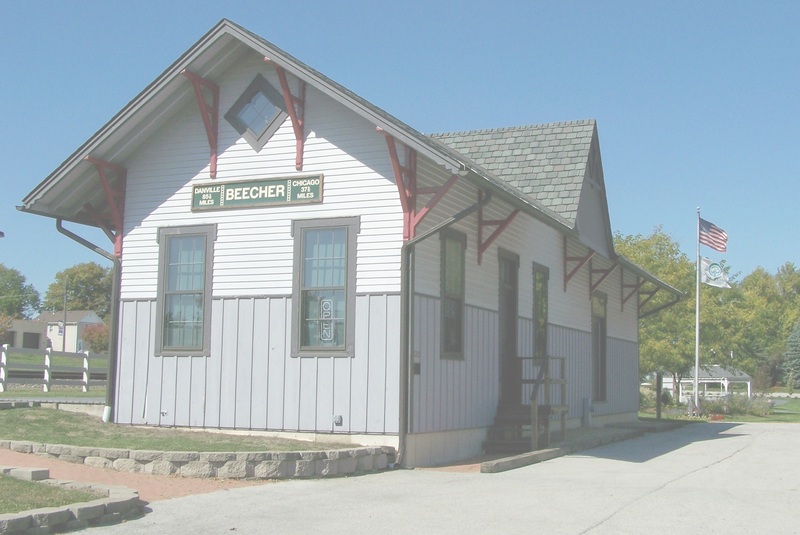 The commission is responsible for the maintenance and upkeep of the Beecher Depot/Museum and all artifacts contained in the museum. The Depot/Museum is located at 620 Reed Street and is open on Saturdays from 9:00 a.m. until 12 noon. The Historic Preservation Commission meets the third Wednesday of each month at 6:00 p.m. at the Depot/Museum. For more info call the Village Hall at 708-946-2261. For more information about Village History visit our Village History Page.